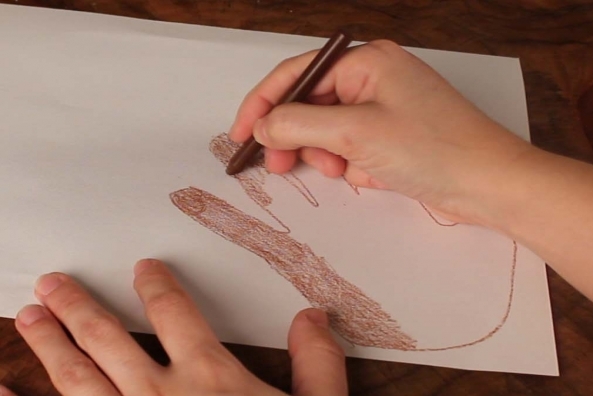 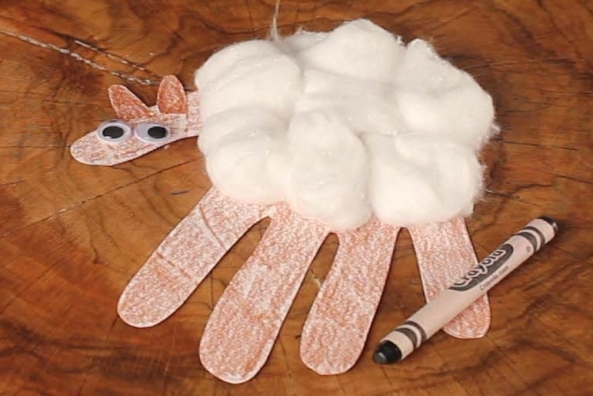 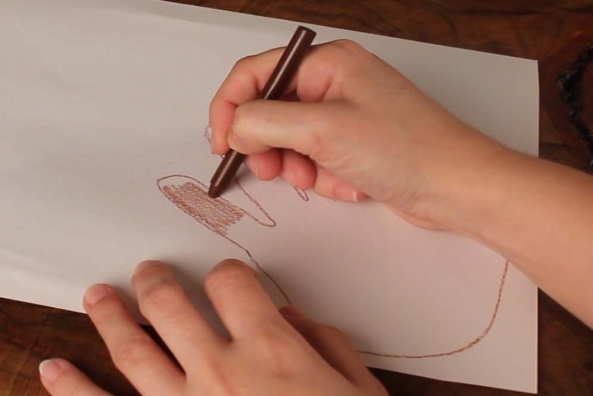 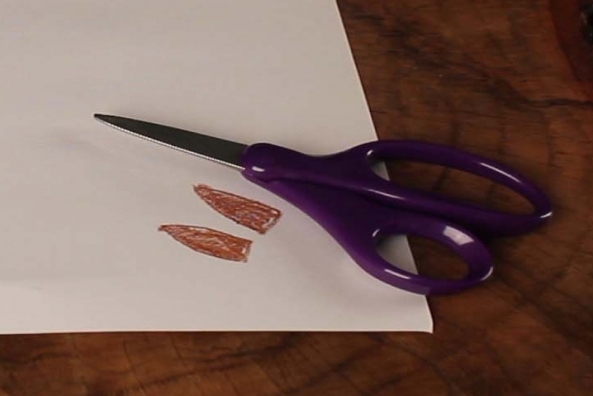 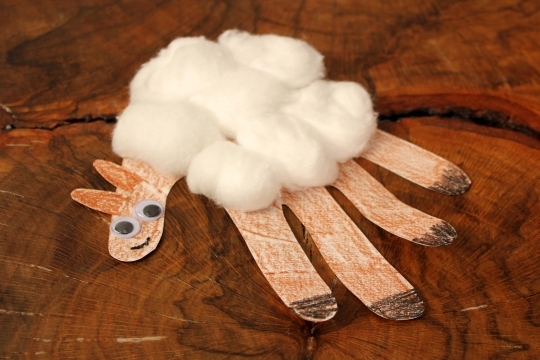 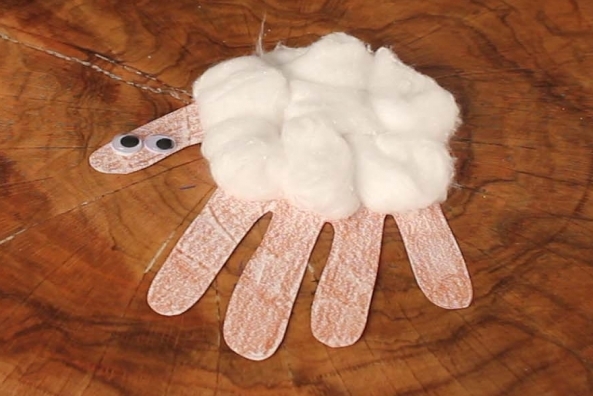 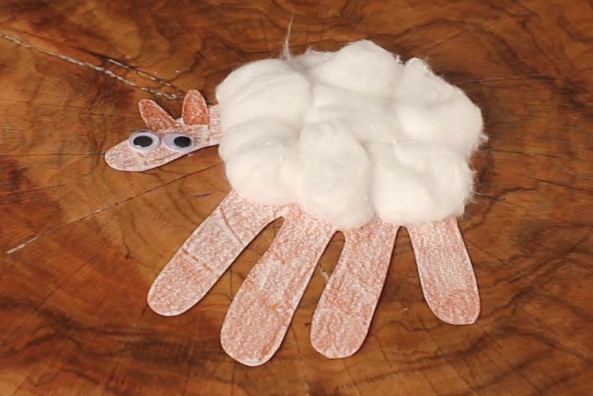 Trace your hand and create an adorable little lamb. 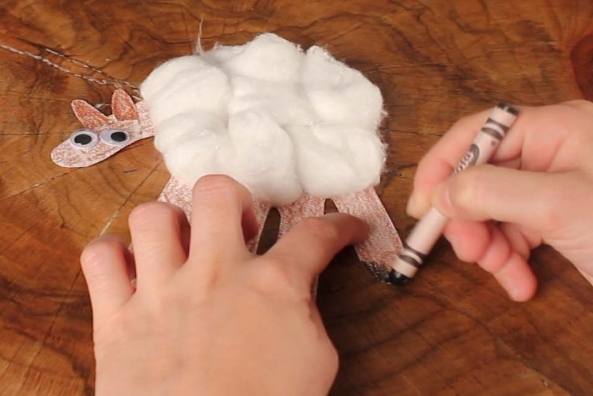 Cotton balls will look just like lamb wool! 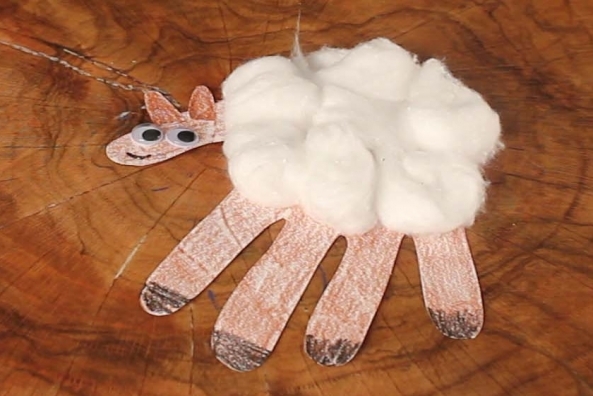 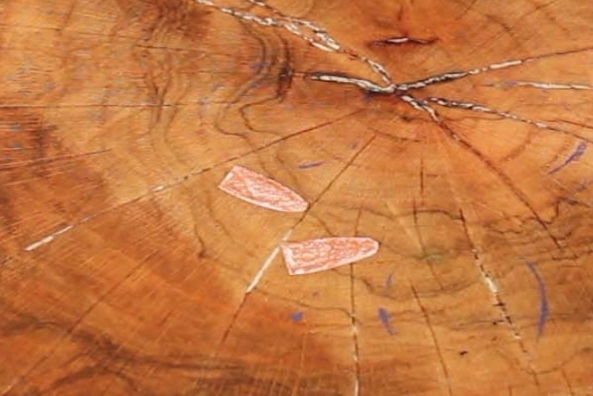 What happens when a lamb comes to dinner? 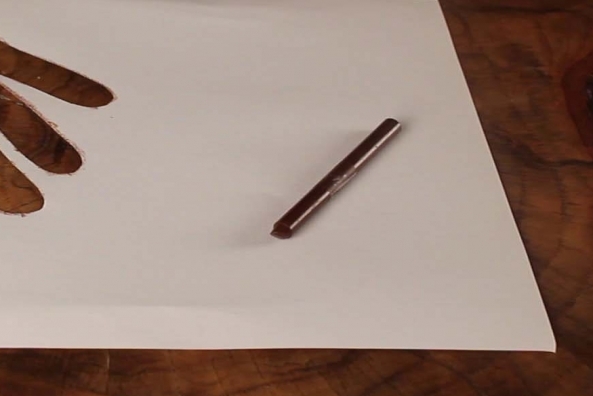 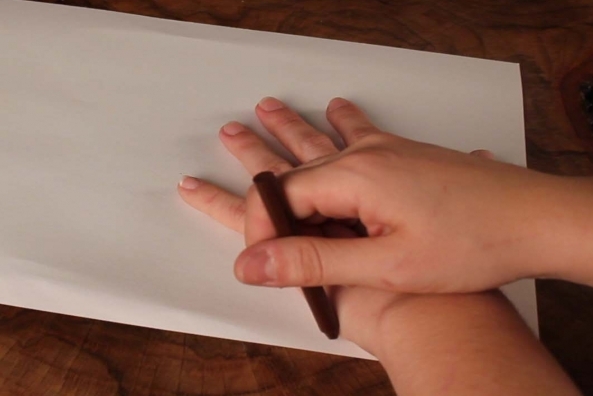 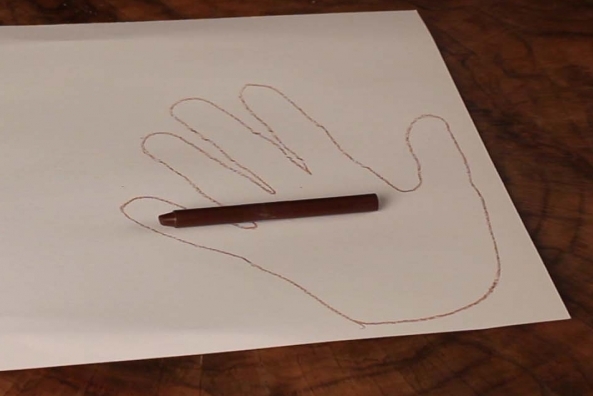 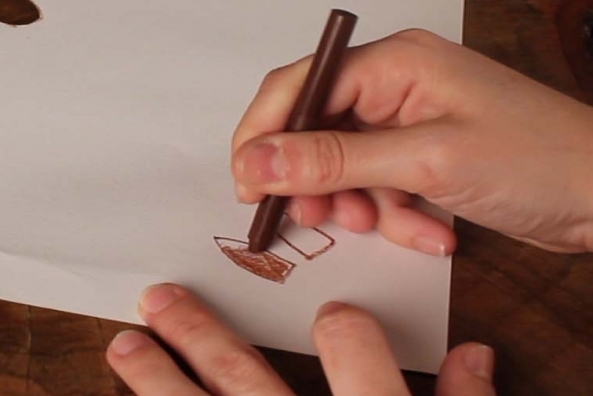 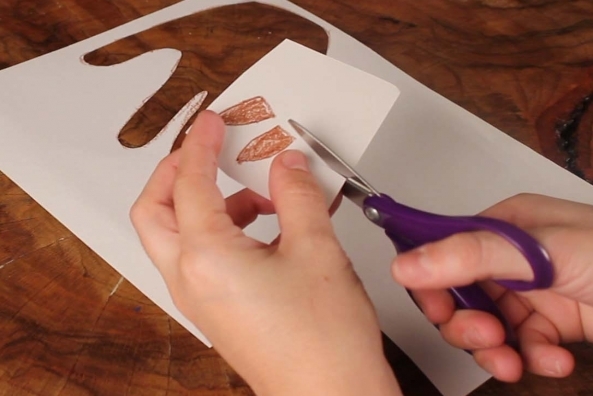 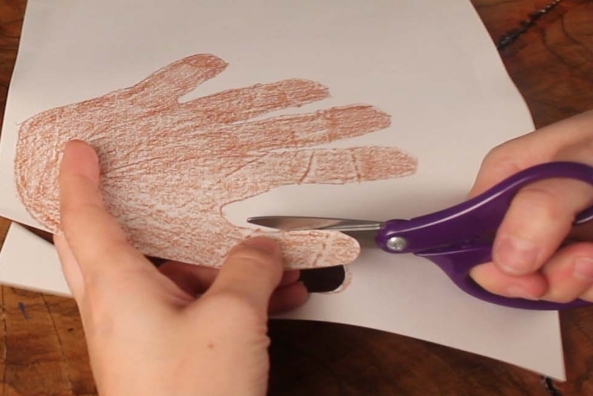 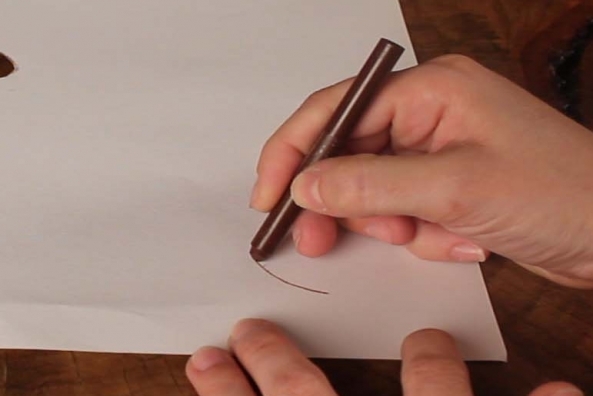 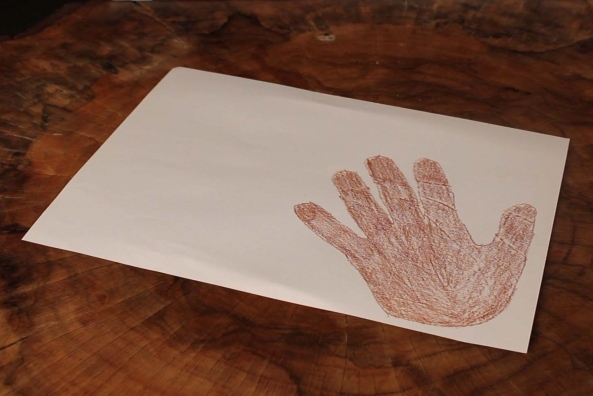 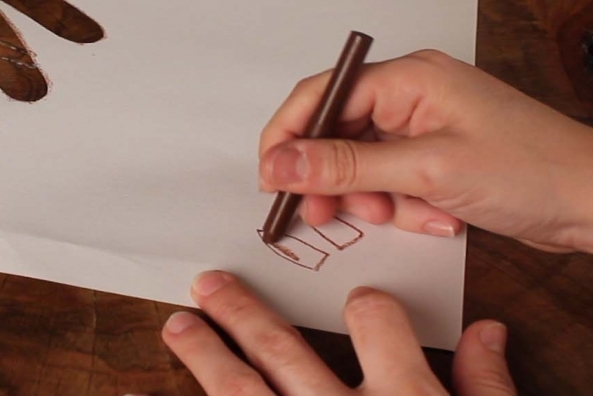 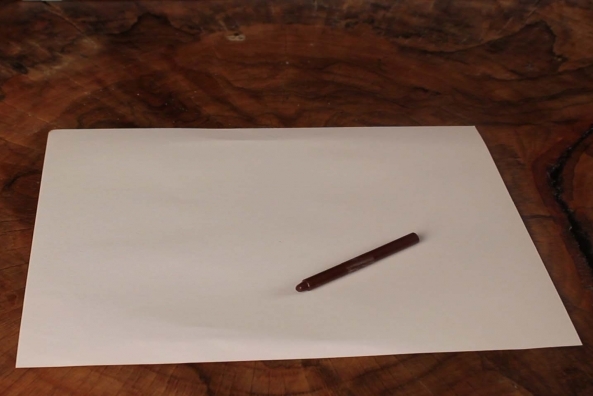 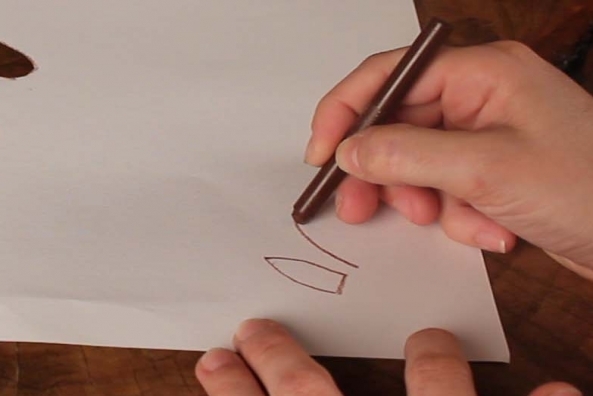 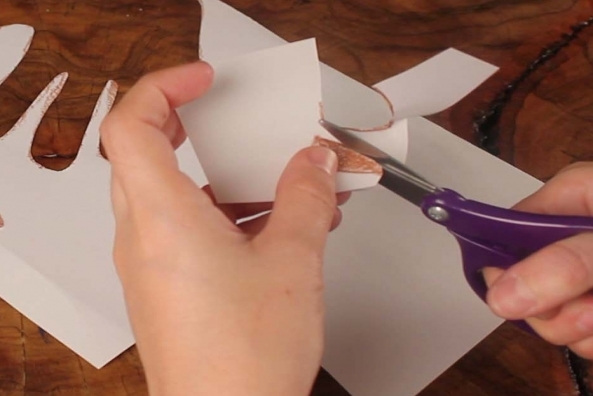 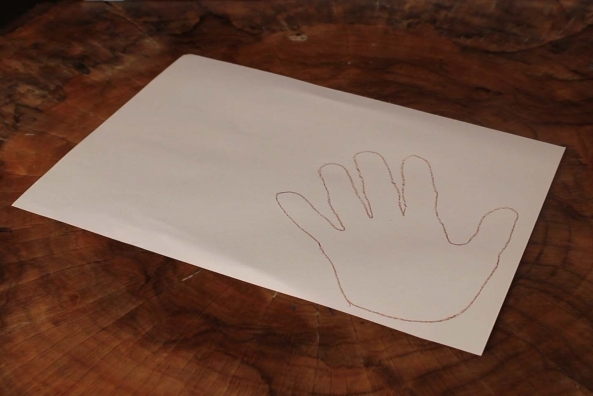 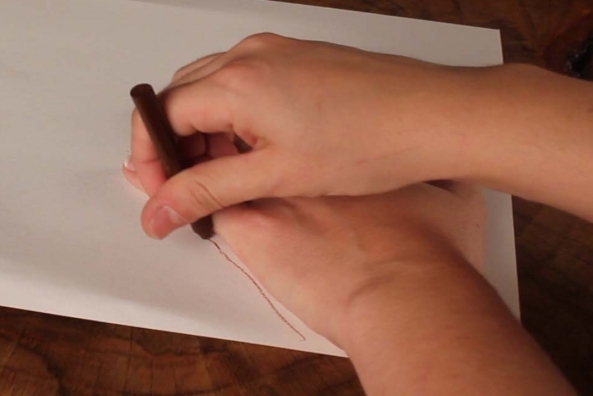 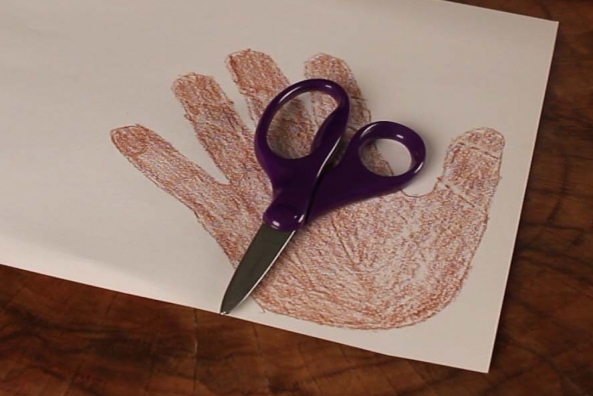 Trace your hand onto a piece of white construction paper. 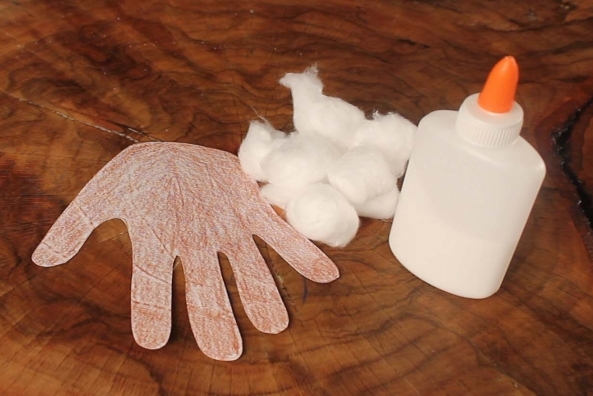 Glue cotton balls on to the palm of the hand. 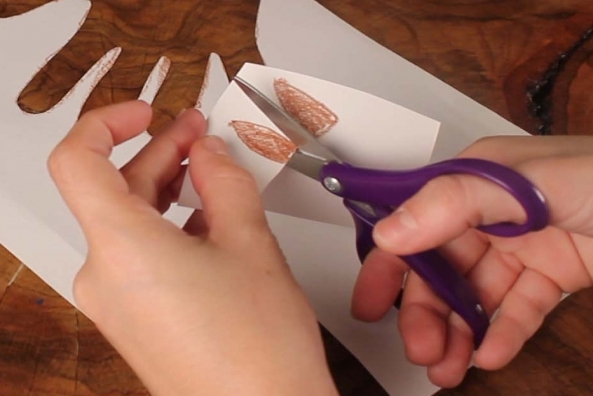 Glue two wiggly eyes on to the thumb. 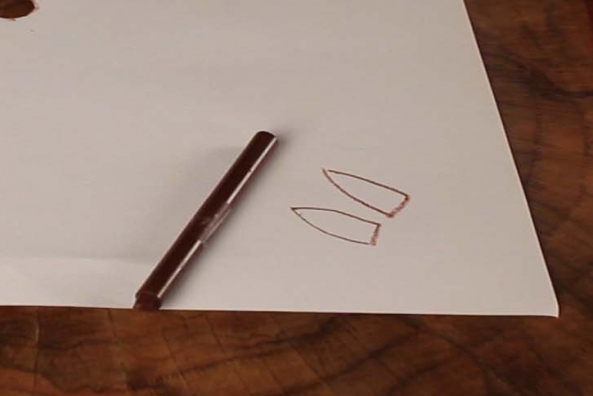 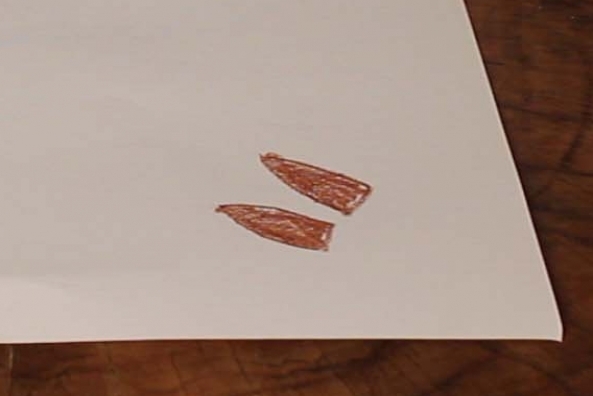 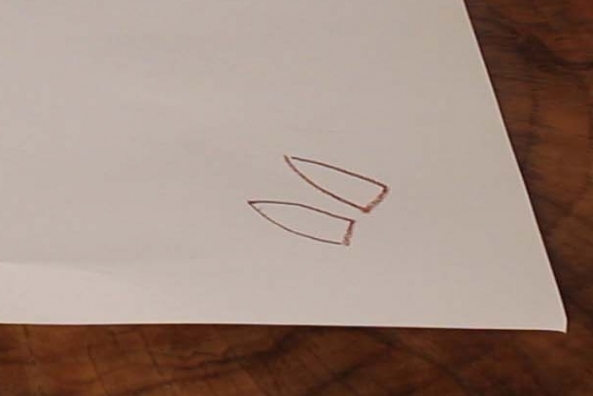 Draw two ears on to a piece of construction paper. 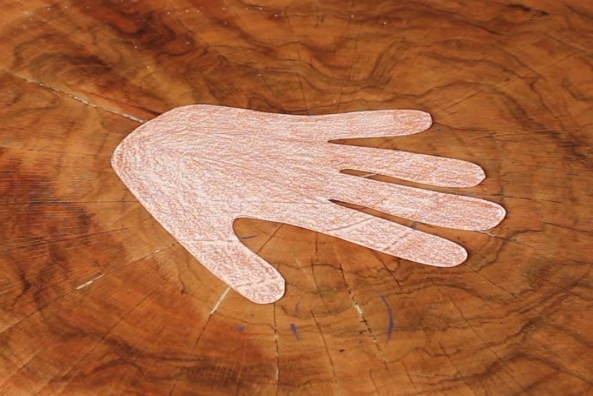 Glue the ears on to the thumb. 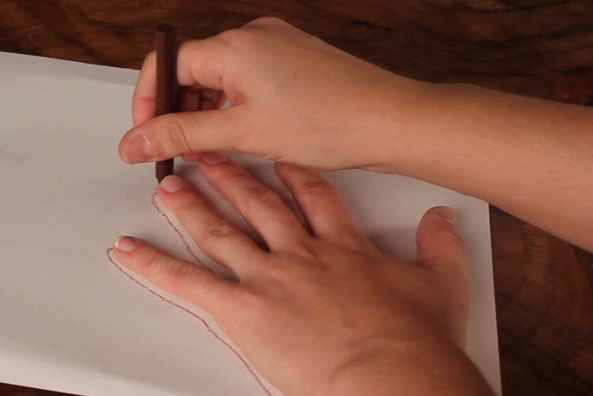 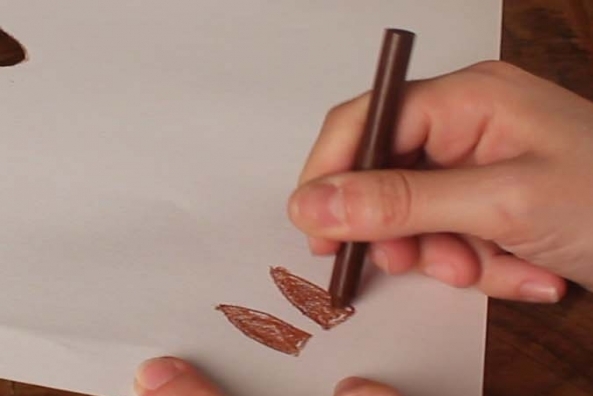 Color the tips of each finger black and add a mouth.